Our friends at IAI spoke with Michael Potter, Professor of Logic in the Faculty of Philosophy at the University of Cambridge about his forthcoming book, Wittgenstein 1916. In this engaging interview, they talk to him about Wittgenstein, the linguistic turn and the importance of logic to the study of language. 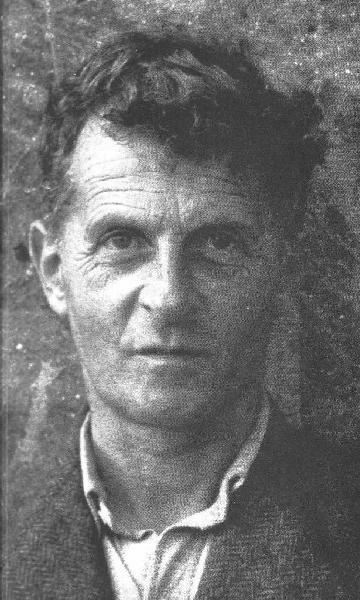 In the interview, they discuss the period called "the linguistic turn," Wittgenstein's view of the role of language in philosophy, and the impact modern logic has had on the linguistic turn.